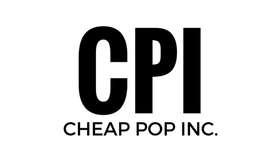 Cheap Pop Podcast Episode 6 - Cheap Pop Inc. - The most unprofessional site on the internet. Its our Post WrestleMania show! 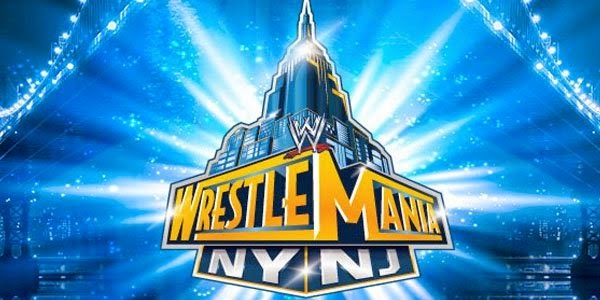 We recap Mania(Perry also gives us his live recap, A Raw Recap, Go in depth about the Rock's 'injury', and much more!